The annual cost of all motoring is high, most cars are at least £1000 if not higher by the time you take insurance, tax, servicing, breakdown cover etc into account. 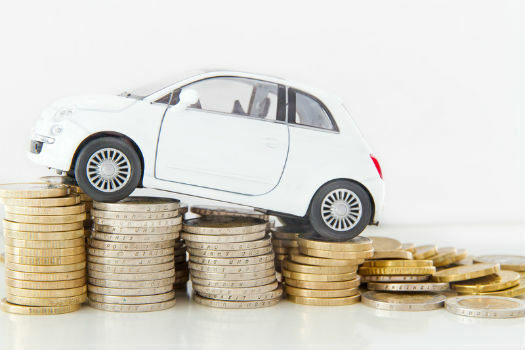 Here at Service Solutions Didcot we can always help you save money by using our set price servicing but on top of that there are literally hundreds of pounds to be saved on one of the biggest motoring expenses, insurance. We have put together selection of tips to aid you in saving money on something you may never even use! Tip 1, Don’t just assume third party insurance is cheapest. Third party insurance is the minimum level of cover, this means that if you crash the other car or property will be covered by your insurer, also your passengers will but you wont get fire or theft cover. This is whats known as the cheapest cover however we found out that its sometimes more expensive compared to fully comprehensive insurance. Sometimes choosing the comprehensive insurance indicates to the insurance company that you are a lower risk! We researched and found that one quote, for a low risk driver was reduced from £406 to £290, just by selecting the more comprehensive option! These comparisons are best made on the myriad of comparison sites now available online. Dont forget though companies such as Aviva, Direct Line and Zurich are not on these comparison lists so you need to contact them direct. Tip 2, There is a new cost on the horizon for drivers. The Government are planning on pushing insurers to pay more compensation to drivers who have suffered the most severe injuries. This could result in up to £75 per year per policy hikes. We suggest you speak with your insurer early to lock down your current policy price. All indications are that insurance is rising. Tip 3, Tweak your job description when getting quotes. This is a great tip, obviously you need to be honest but here are some great examples. We found evidence of motorists saving £300-£450 by just using this one tip!